illuminate your charisma and share it with the world with your own custom flower crown! 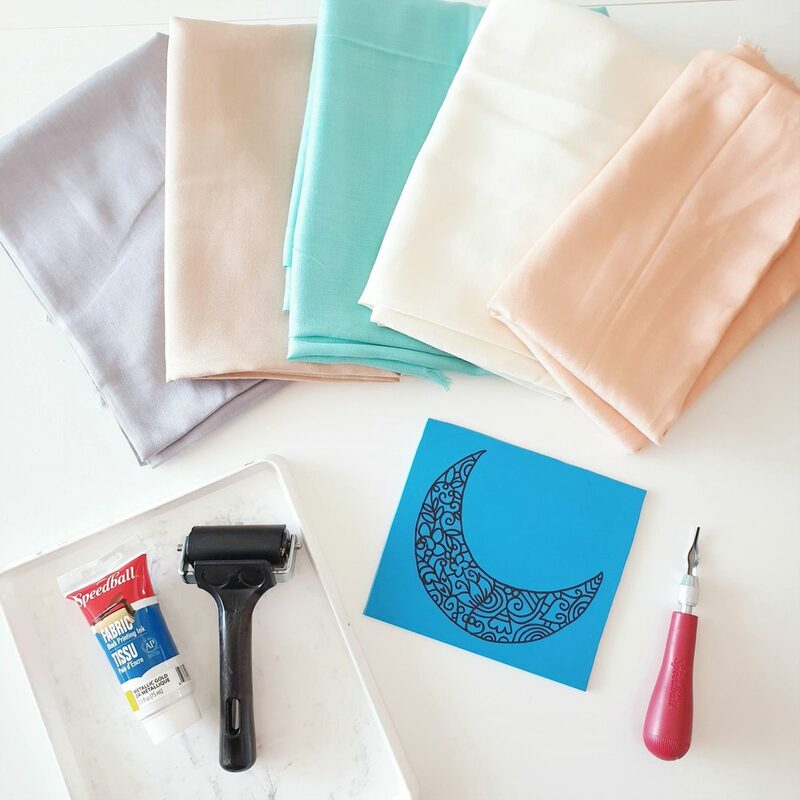 we are pleased as punch to introduce our latest diy kit! perfect for bridal and baby showers, hen/bachelorette and birthday parties, weddings or any other occasion that you want to be extra special, this kit comes with everything that you need to make your own colorful crown! 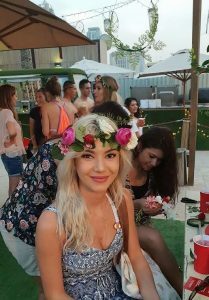 creating your own crowns will be a memorable part of the day, and they provide super insta-friendly photos for the entire event! 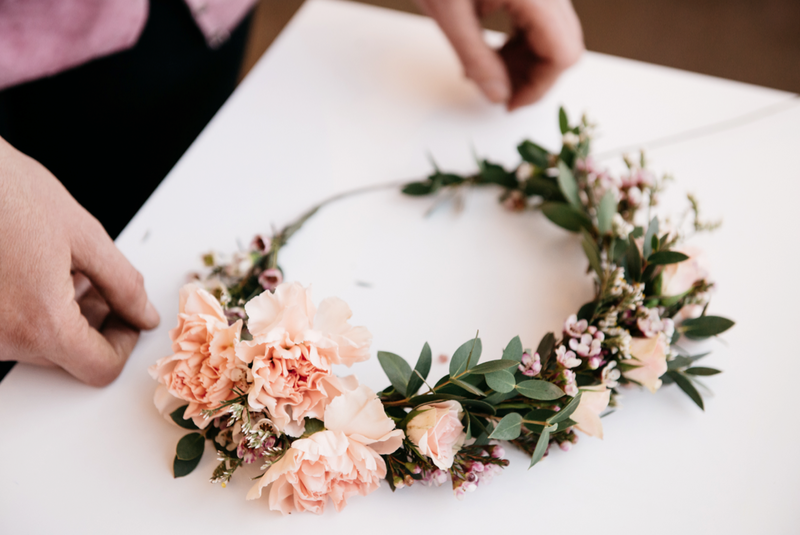 depending on your event or desires, we can provide all the materials for the crowns, either fresh or faux, as seasonal availability will allow. flexible green floral wire is the base for you to attach greenery and flowers using green floral tape. 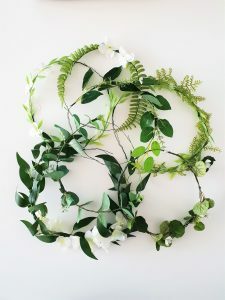 we can also provide pre-made greenery crowns. we like the combination of faux greenery and fresh flowers. 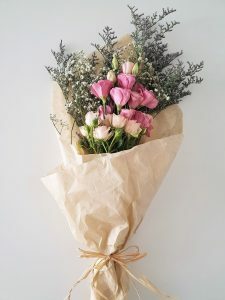 faux greenery is available in all different types of plants that look real (plus you will be able to reuse the crowns at another time), and the fresh flowers still provide the magic. depending on what base your choose and how many flowers you add, the process can take 10 to 30+ minutes. so it doesn’t have to eat up too much of your time. for a limited time, we are offering free delivery within dubai on kits containing 8 or more crowns. 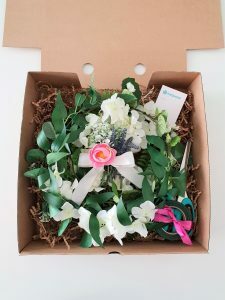 the diy flower crown kit is now listed on our little majlis page, for easy online ordering and delivery! please email us for a custom quote and more information! 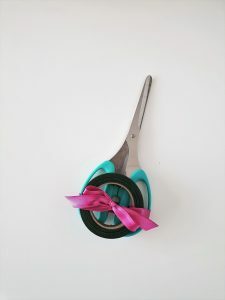 I’m hosting a bridal shower back home in Cape Town for 16 ladies and this was one of of my ideas for a DIY task… you have no idea how happy it has made me to see this. I’d be looking at pre made greenery crowns and then buying fresh flowers in Cape Town on the day? Do you think they would travel well? Can you give me a quote for 16? Ok, sure thing! The greenery bases will travel ok, as long as you bring them in a carry on! They are not that bulky either. Wow, I like this diy project so much.